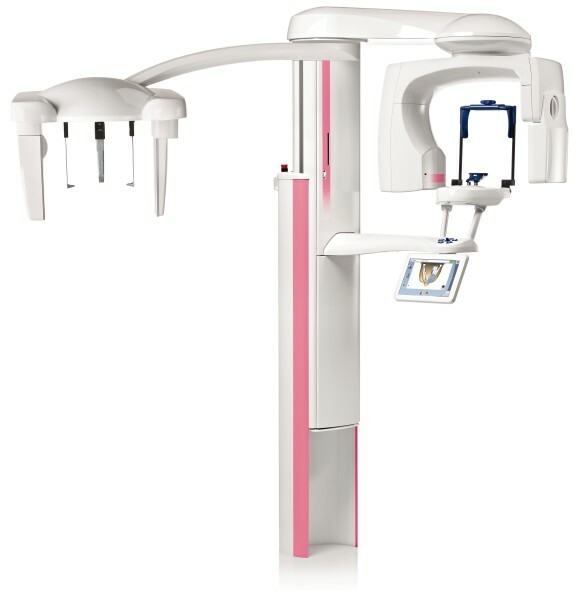 With three different types of three-dimensional imaging – as well as panoramic, extraoral bitewing and cephalometric imaging – these intelligent products can meet all your maxillofacial imaging needs. 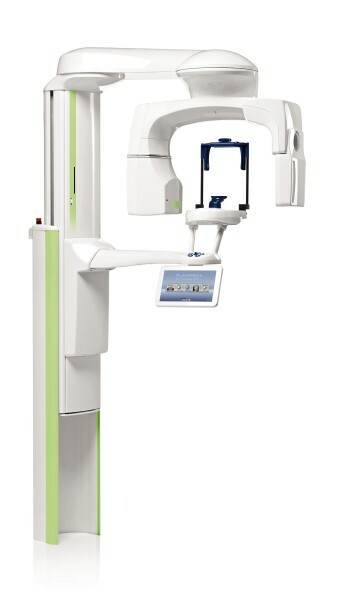 We’re the first company to combine three different types of 3D data with one X-ray unit. 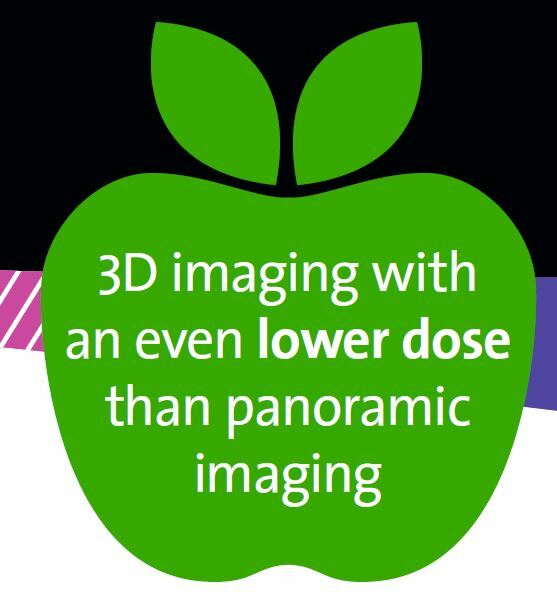 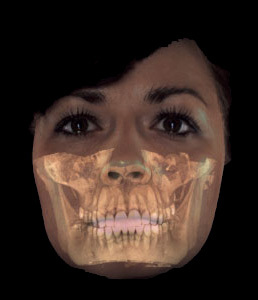 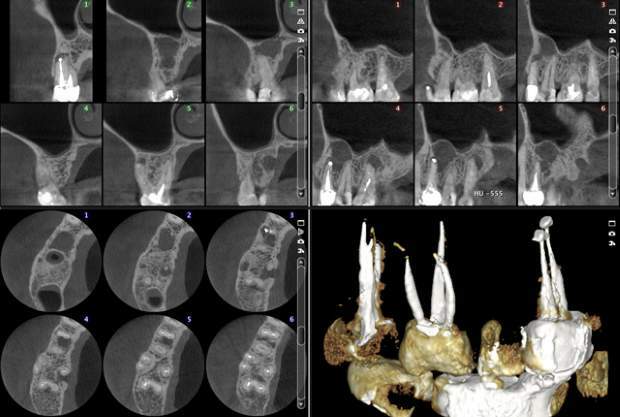 The Planmeca ProMax® 3D family brings together a Cone Beam Computed Tomography (CBCT) image, 3D face photo and 3D model scan into one 3D image – using the same advanced software. 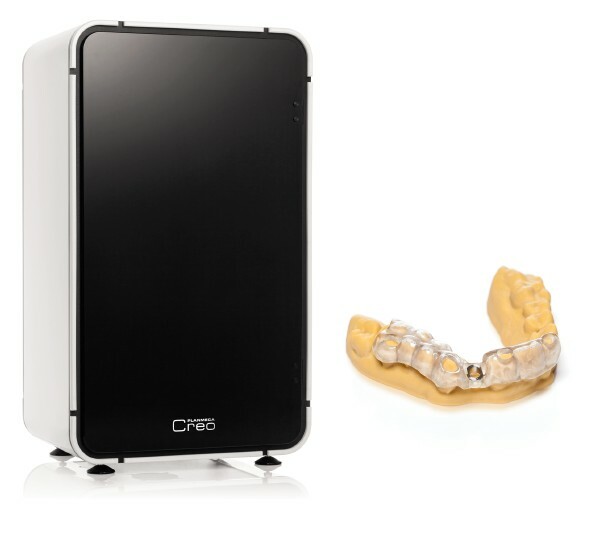 This 3D combination creates a virtual patient in 3D, helping you with all your clinical needs. 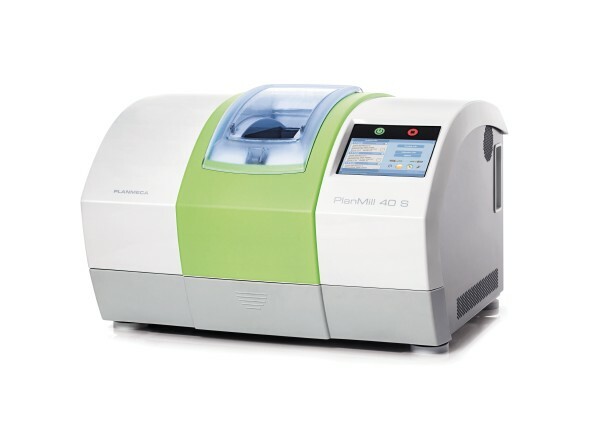 Planmeca is the first company in the dental industry to introduce motion artefact correction, Planmeca CALM™ (Correction Algorithm for Latent Movement), to end users. 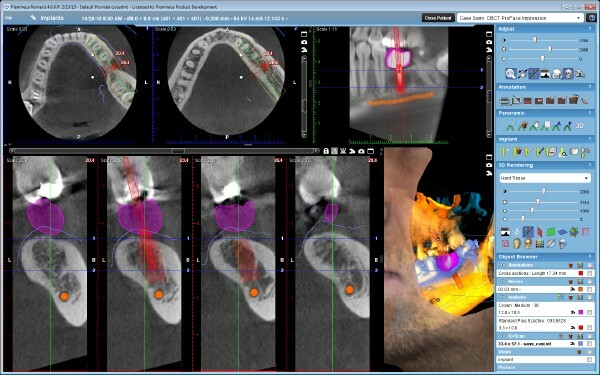 With this new algorithm, patient movement during CBCT acquisition is no longer a reason for retakes. 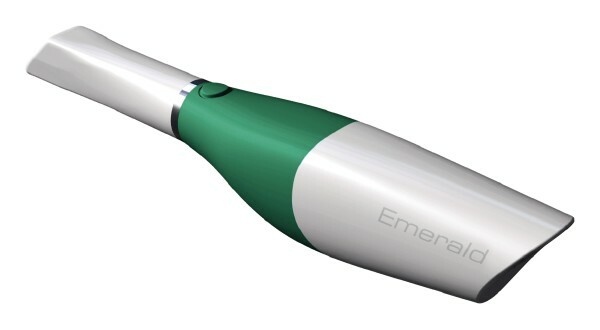 Planmeca CALM™ will not only save time for clinicians but also guard patients from unnecessary exposures.